F U L L C O L O R * CUSTOM PRINT * YOUR COVER ART & PAGE DESIGN! BUDGET LEADER: $3.63Each Qty 50 - 500 price! Yearbooks As Low As $5.95Each Qty 50 - 500 price! Yearbooks As Low As $8.99Each Qty 50 - 500 price! and we'll CREATE a YEARBOOK to FIT your BUDGET! Yearbook and Yearbooks Printing. Cheap Yearbooks. 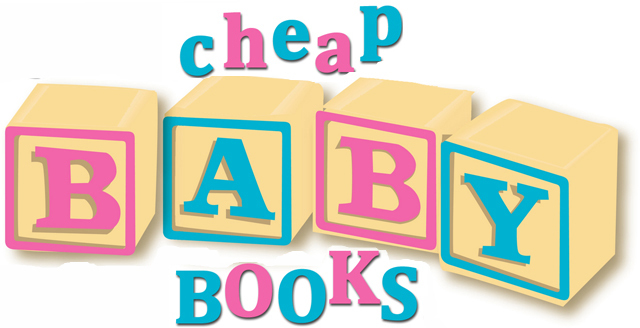 High School Yearbooks, Home School Yearbooks, Middle School Yearbooks, Small School Yearbooks, Memory Books, Baby Photo Books. Yearbook Publishers and Custom Printed Yearbooks. Affordable Yearbook Printing. Hard Cover Yearbooks and Soft Cover Yearbooks. Elementary Yearbooks, College Yearbooks, Camp Yearbooks, University Yearbooks, Family Reunion Yearbooks, Affordable Yearbooks, Discount Yearbooks, Inexpensive Yearbooks. We Guarantee the Lowest Yearbook Price, No Minimums. Yearbooks as low as $3.63. Free Delivery on Yearbook Orders Over $150. All Yearbook Orders Include Free Tech Support. Don't let those school or camp memories slip away because you think that printing yearbooks is too costly, confusing and time consuming. We make it fun, easy, and surprisingly affordable - and we'll help you every step of the way. We have over 25 years of experience in small quantity, short run digitally printed books of all types. 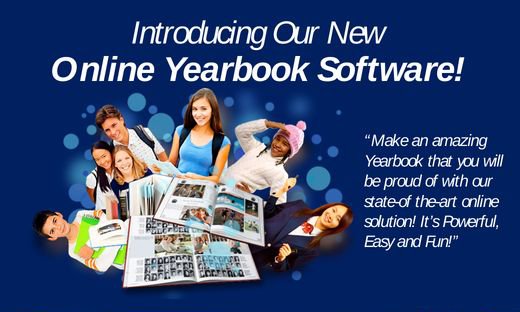 Offering timely and inexpensive yearbook cover design options and yearbook themes. We invite you to view our many examples of quality high school yearbooks and elementary school yearbooks. Being experienced yearbook publishers, our services range from professionally designed yearbook layouts to customized yearbook covers, as well as affordable yearbook printing. Compare our prices with the many other yearbook companies and yearbook ads offering school yearbooks. Let us help you develop your 5th grade yearbook, middle school yearbook, high school yearbook, college yearbook, or home school yearbook ideas into a beautiful memento that you will be able to treasure and share forever.